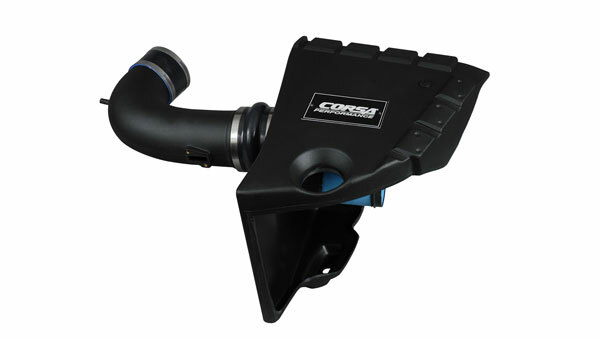 Corsa Performance 4415062 - CORSA PowerCore Closed Box Air Intake System Chevrolet Camaro SS 6.2L V8; 2010-2015. New from Corsa and available at LMPerformance, the PowerCore® Filtration Technology uses advanced technology for improved engine efficiency. Manufactured by Donaldson®, the filter optimizes engine performance by directing air through specifically designed channels that allow cool clean air to efficiently enter the engine. Engineered to minimize hot air from entering the engine in order to increase HP. 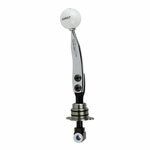 Specifically designed for each application to increase air volume. Donaldson® PowerCore® Filtration Technology optimizes engine performance by directing air through specifically designed channels that allow clean air to efficiently enter the engine. Proving flexibility while still maintaining strength ant thermal stability. Marine grade clamps allow optimal performance with a large operating range. Sculpted to maximize the breathing capabilities of your engine. Larger diameters, unique bends and smooth transition give you max HP.